Lembongan and wonderful day trips. The entire trip starts at 9:15 am, departure from Bali Lembongan Island, you will enjoy a variety of wonderful coral and marine life. You can also enjoy delicious gluttonous on a cruise. 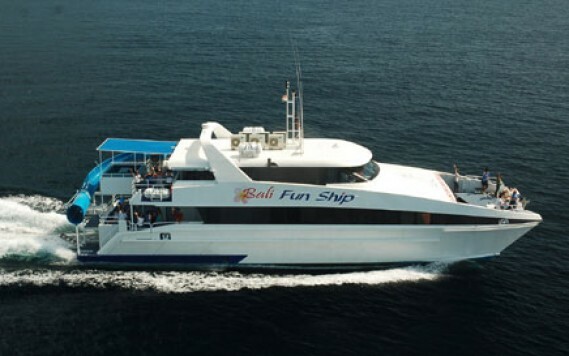 You will embark on a return at 3:15 pm, when you arrive in Bali, you can just catch sunset cruises.